Home | More than Halfway Finished! 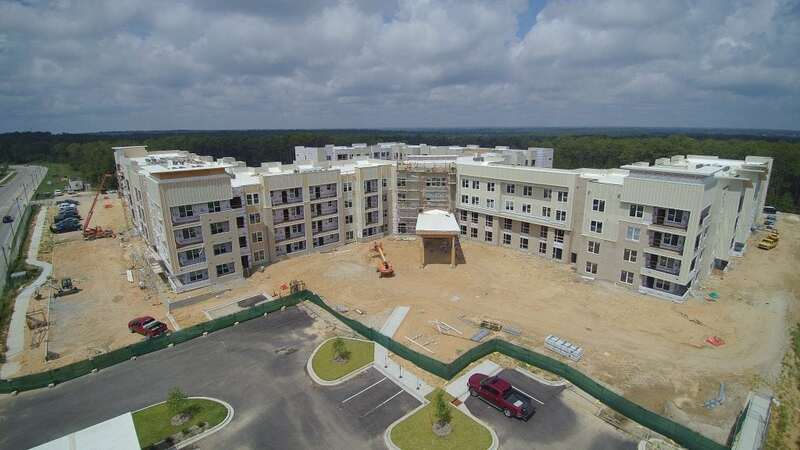 Construction of Discovery Village at Sandhill is moving right along. 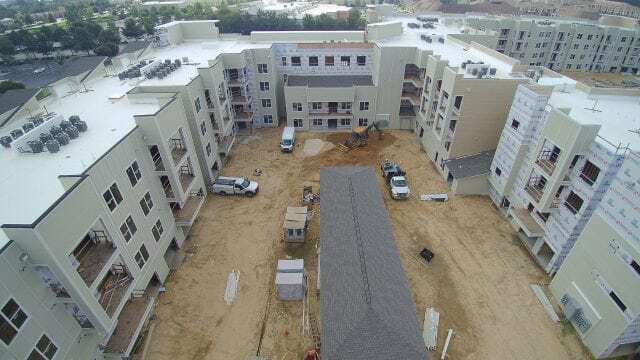 This beautiful 290,982-square-foot, 4-story Senior Living Facility is right on schedule for completion in May of 2019. 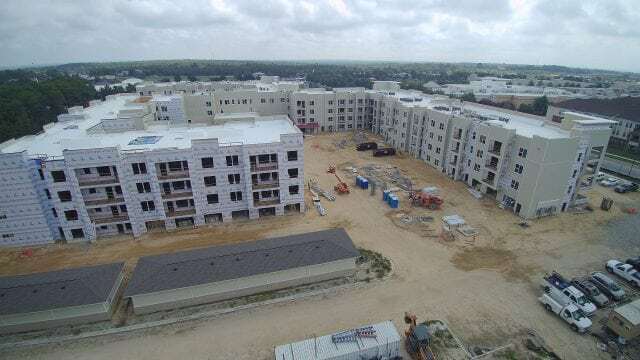 At just over 50% complete, the interior of the building has been dried in, and installation of interior sheetrock and finishes has now begun. The exterior finishes are approximately 70% complete.